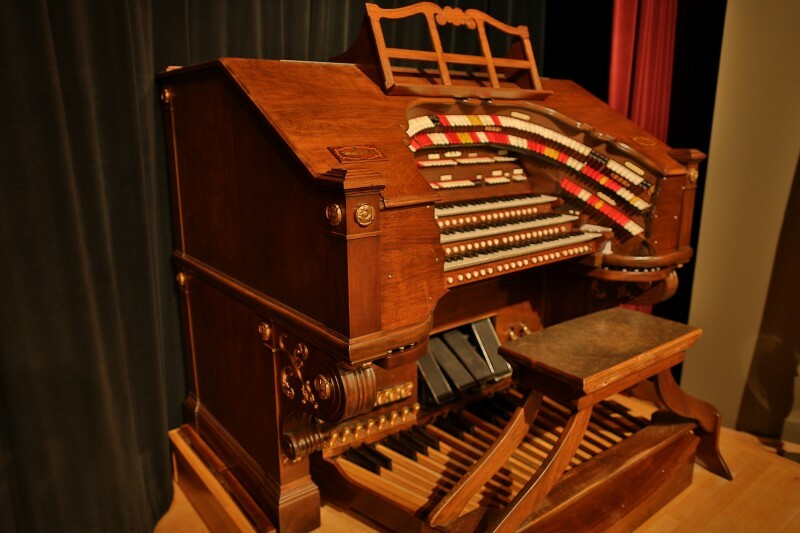 Join the Grand Rapids Public Museum (GRPM) for special Halloween Mighty Wurlitzer Organ Concerts with Andrew Rogers, accompanied by the 1925 horror silent film classic The Phantom of the Opera on Friday, October 13 and Saturday, October 14, 2017. The Phantom of the Opera features Lon Chaney Sr. as the deformed phantom who haunts the Paris Opera house. 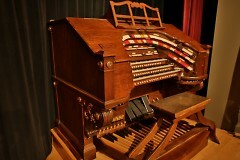 Andrew Rogers will accompany the film on the GRPM’s 1928 Mighty Wurlitzer Theater Organ. Andrew Rogers is a Detroit native. 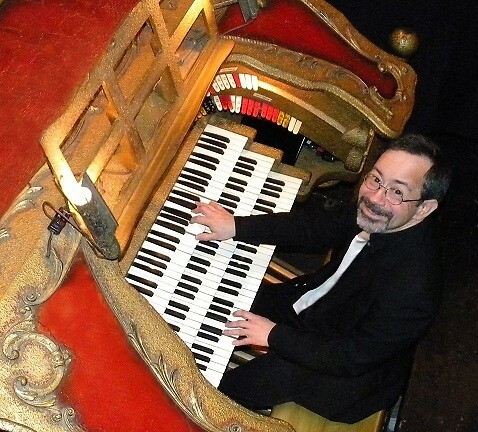 He is an organist at the Michigan Theatre in Ann Arbor and the Detroit Fox, he also scores and performs silent films, and performs concerts throughout the U.S. and Internationally. 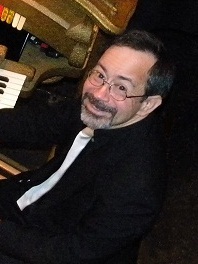 Rogers is a resident of Fenton, Michigan, his musical studies started with the accordion. He won local and national competitions by playing transcriptions of classical orchestral music. 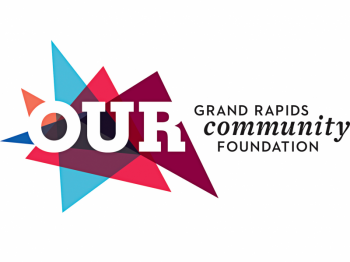 Shows will be held at 7 p.m. on Friday, October 13 and at 2 p.m. on Saturday, October 14 in the Meijer Theater at the GRPM.